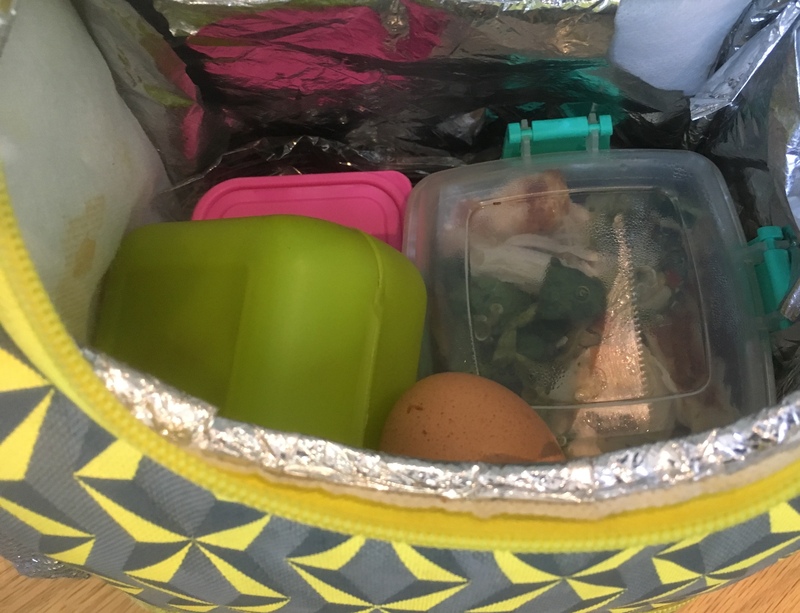 In previous blog discussions around nutrition, health and fitness I promised to open up my lunch bag for a few days to you all so you can understand how I structure my meals around my training and lifestyle. Work pressures, meetings, travelling and training often leave us compromised from a nutrition perspective. The most important thing you can do is plan properly and be prepared for every single day. It does not take up a lot of time and you will notice how much more balanced your life becomes when you properly fit the eating in around it. Now before I share my food diary with you, let me explain that each and every single day I get up and head out the door my entire eating plan is completely in my control because I take it wherever I go. 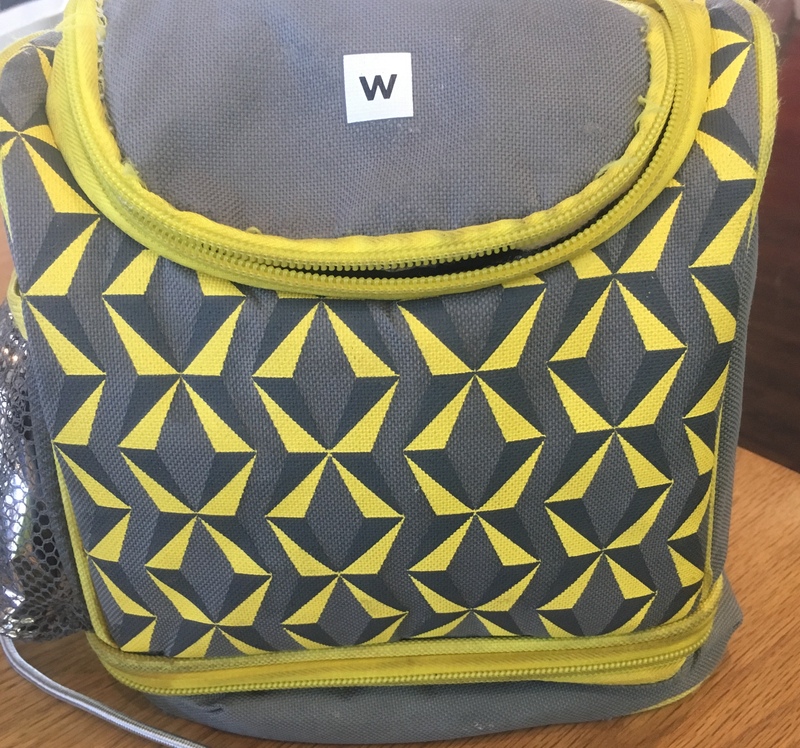 I have small bag and this contains more than enough fuel for an entire day, sometimes a little more than needed but as the saying goes rather be safe than sorry when the body starts to speak in the language of cravings. The above example is to demonstrate that simplicity is crucial. Over complicating your nutrition never ends well. OK lets get down to the nutrition breakdown this week, and I will explain everything. Firstly even though I am a low carb eater I am not a banter. I periodize my carbohydrate intake to support my training I only want enough to assist in energy and recovery, no more than is required. My general rule of thumb is to vary the carb intake based on time and intensity of training and I will back that up with some training data through this week to give you a bit more clarity. Currently I am not doing major training volumes so my intake is pretty controlled. OK so now are you going to ask was I not hungry? How is it possible that someone can get up after 13hrs of fasting train for close on 3hrs and then only consume 1227 calories for the day? Its quite simple and I have explained this in many blogs in the past. The human fuel tank is extremely big. 40 000 calories of fat, 2000 calories of glycogen. Check out my explanation video with animation HERE. I hardly touched my glycogen stores in the training session and used some rolled oats immediately after to stabilise blood sugar and replenish any loss over that time. The balance of the day was spent eating lower carb meals in order to ensure my body’s natural fat burning state was maintained. 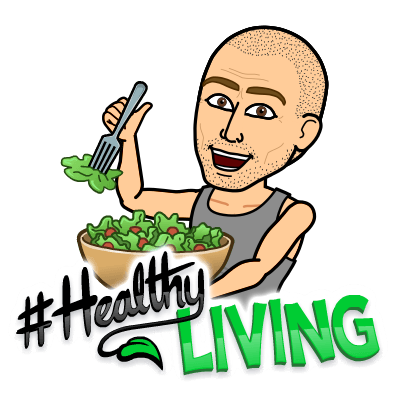 My protein intake is most crucial and need to ensure I get the right amount in daily to aid recovery where my carb / fat intake is far more focused towards my energy system. My protein intake is around 1,4 grams of protein per a kilogram of body weight so that should give you and idea ;-). Lets move to Wednesday as this was a different day and my training session was shorter but slightly more intense. Lets take a closer look at the day. The obvious difference was the recovery meal in that I used a double meal to recover. Why? The session in the morning was fairly intense. Although my average heart rate for the session was only 134BPM. If you think about the session the 30 x 200’s was run in zone 4. 6km’s in zone 4 with a warm up run before and a cool down after as well as a core session added up to a little blood sugar drop and some glycogen usage. I knew the next day was another 80km ride and so the recovery was crucial to set me up for the rest of the day. I also didn’t want to be left in place where a hunger craving kicked in later on leaving me to make bad choices. I ate the first recovery meal and within 30min after I finished I knew I needed some more and that’s when the gap meal came in to stabilise me. I know my body well and listen to the messages it gives me constantly. The recovery meal was so spot on to set me up for the day that I could have actually skipped dinner, but instead opted for a snack meal to ensure I got my intake for the day correct. This method of recovery works very well and in most cases with athletes I work with when that recovery meal is not done correctly they go off the rails. A very different day and probably one that was good to have this week so you get some insight into how I deal with certain situations. Wednesday evening felt a little congested possible onset of sinus issue and decided to hit myself with demazine ns in order to decongest and not let it get further down the line. I did not have the best night’s sleep (Demzine will do that) and so Thursday morning opted not to ride outdoors. I switched me session to an indoor wattbike / run. These were not really creative meal days due to the pressure of work and amount of travelling I had to deal with daily. When on the go its not the easiest to eat correctly, but if you plan and keep your meals at your side then there will be no excuses as to what you can eat. Something I did not touch on during the last few days was my fluid intake. I keep it pretty simple and I don’t drink any soft drinks at all I also completely avoid soda water due to various reasons. I generally drink around 10-20 cups of green and or rooibos tea each day and do have a coffee at least once a day usually before or and after training. This was just a little bit of insight into how I go about eating from day to day. One thing I need to stress is that I always feel energetic, I don’t ever get to a stage where I feel I am starving and cravings are kept at bay by making the correct nutrition choices. I hope this was useful. Remember a nutrition plan is unique to an individuals requirements, there is no one plan fits all and its important to understand your body’s own needs when structuring a meal planning around it. It is the most critical puzzle piece alongside your training the two always go hand in hand.